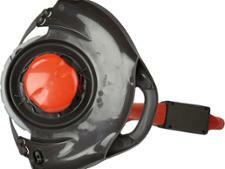 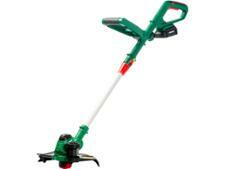 Flymo Contour Cordless XT grass trimmers & strimmer review - Which? 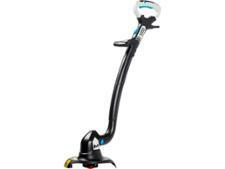 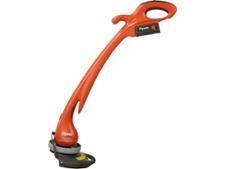 The Flymo Contour Cordless XT is an entry-level cordless grass trimmer that uses an older-style NiMH battery. 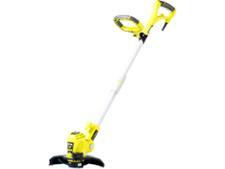 It has a rotating head for trimming lawn edges, but does it cut as well as other cordless grass trimmers?